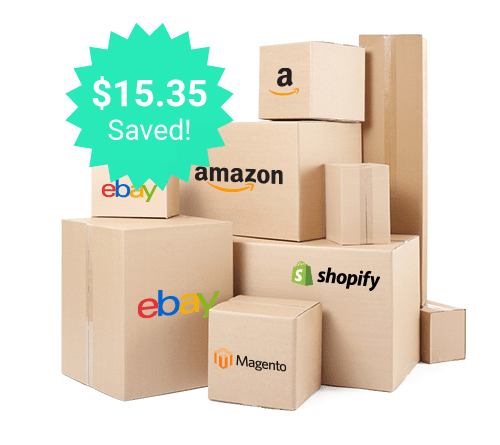 Whether you ship one shipment or hundreds, with Primaseller’s USPS integration, we give you discounted Commercial Plus Rates within Primaseller so that you can ship in the same application that you manage your inventory. 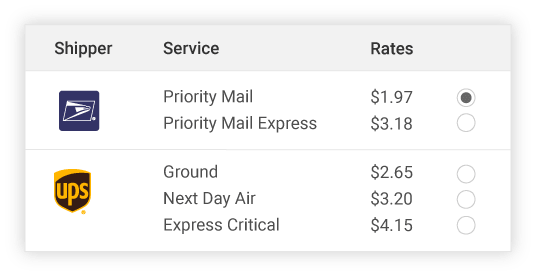 Compare the rates of USPS for its various services as well as get a chance to compare it with other Shippers before you buy your label for the most cost-effective shipping. Shipping Labels need to be as per specifications of each shipper. 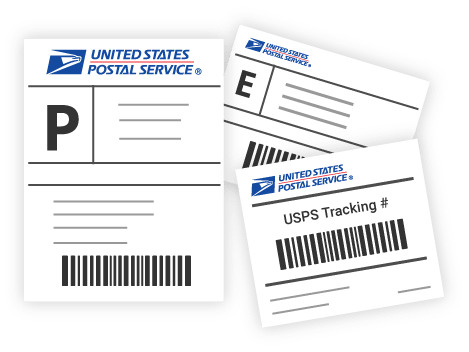 Print USPS Labels seamlessly with multiple options such as Signatures, Customs and Label Receipts built into the system. 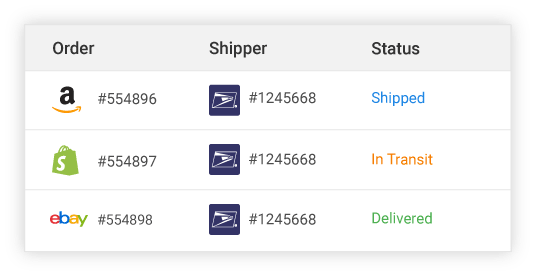 Track USPS shipments purchased through Primaseller for real-time tracking of current status so you always know of delivery issues before your customer does.